The man acted according to his own alone. In the case of the attack on Monday, three people were killed. The alleged death shooter of Utrecht has been known to act and declared to have acted alone. The Prosecutor's office was informed of the Dutch city. Gökmen T. is accused of multiple murder or manslaughter, and attempted murder or manslaughter in the terrorist intention. The investigators do not exclude, but also continued personal problems of the man as a motive - "in combination with a radicalisation", such as the Prosecutor's office informs. A psychiatric evaluation should be created. Rumors that it was a crime of passion, had so far can not be confirmed. 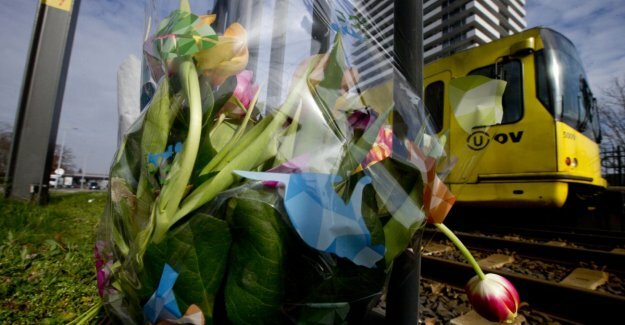 to investigators, the 37-year-old man on Monday in a tram in Utrecht to shot and three people were killed and three more badly hurt before.